Kids can have fun AT the same time as being assessed!!! Did you know?!?!?!? To be honest, I don’t use assessment technology tools a whole bunch because of the availability of technology in my school. So although I wish I could use it all the time and have a lot of experience, I can’t! In saying that, I have used Kahoot (https://kahoot.it/) in the past and absolutely loved it as well as the students! Below, are the reflection questions in which I will answer to the best of my ability! Why did you choose this tool? I choose this tool because I have used it before and the kids loved it as well as me! Challenges to getting set up to use the tool As long as you have the technology available to do kahoot, there are not many challenges. The website is very simple to navigate and setting up quizzes, or looking for quizzes is also easy. Student response to the tool In my experience, student are mostly engaged. 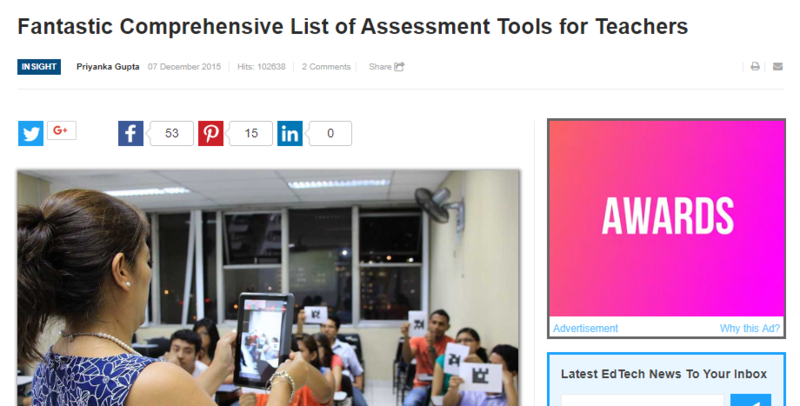 How did you use the tool for assessment I have only ever used this for formative assessment. I can get a pretty good idea from the responses of what students know and what they don’t know. What are your thoughts on Kahoot? Have you ever used it? Do you enjoy it? Another app in which can be considered assessment technology is flipgrip. In Colette’s blog this week, she describes a few examples of how she uses it in her classroom. I LOVE it. She has a video of one of her students as an example. I suggest you check it out! With all the challenges teachers are facing and have many diverse needs in the classroom, I can’t imagine the classroom without assistive technology. Although it can be timely and costly, the benefits can have a huge impact and the barriers that may come in the way, are definitely worth fighting for. If you have never used or heard of an FM system, it is basically a headpiece that the teacher wears that has a little mic on it. In the room somewhere there is a speaker hooked up and my voice projects throughout the whole classroom. I often get told I look like a superstar-singer (LOL)!!! Anyways, The reason why I need to wear it is for a student I have in my class who has a hearing impairment. I absolutely love it. 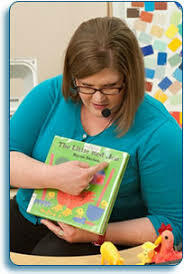 In fact, I believe it does not only benefit the child with the hearing impairment but the entire class. Below, are some reflections questions (that were used for last weeks prompt) that I thought were good reflection questions for this week too! Why did you choose this tool? I chose this the FM system because I am currently using it. I also got the opportunity to use it in my second year of teaching. Challenges to getting set up to use the tool In the past, I have had a few challenges with the FM system. However, usually, when I do have a challenge it has to do with the on and off button. It often gets stuck. As well, I have had an experience where the batteries blew up in the system and that part needed to be replaced. This becomes challenging because when it is sent away to get fixed, the student with a hearing impairment is without the adaption. Student response to the tool The student loves the tool. The student can hear instructions, and not miss out on anything said in the class. All students can hear instructions more clearly. When something breaks, takes a while to get fixed. Therefore, the student with a hearing impairment may have difficulties learning during that time. In saying that, I think it’s safe to say that some limitations to assistive technology in the class can definitely be the cost, as well as the process in which it takes to actually get an assistive technology. Budgets in education continue to be cut and therefore funding for things such as this become more and more sparse. As well, the waitlists for referrals are extremely LONG. What should take weeks to get something may take months, in which learning time is sacrificed. 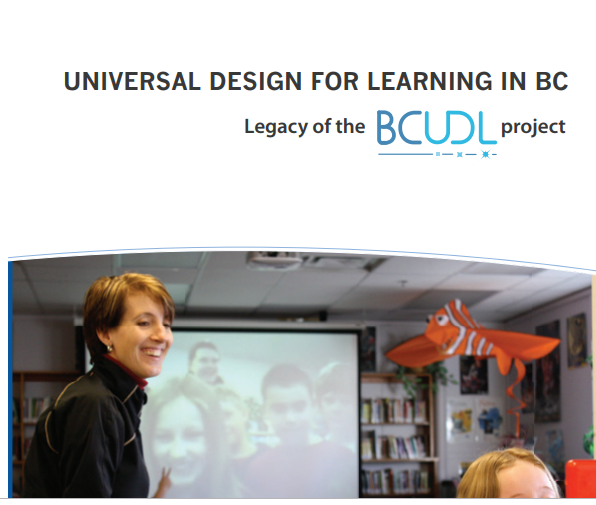 I appreciated the section on Universal design in this weeks presentation by Channing, Kelsey, Jill, Haiming. I think it’s important for all teachers to recognize just how much UD can benefit our students. Below is a snippet from the article Universal Design for Learning in BC: that they posted that outlines the many implications it can have on teachers and students. Overall, I think using assistive technology in our classroom to meet the needs of our diverse students is very important. Children are so much more comfortable and confident when they know their teacher is doing everything they can to help them be successful in class despite what their needs are. What is your favorite assistive tech that you have used?! Changes in OUR Tech World!
! !Initial thoughts on the quote by Gerstien!! In terms of change….Change is inevitable! Change is continuous! There is no argument there. I think life would be boring if everything stayed the same. In saying that, change has the potential to be very difficult and stressful for people. Relating this back to the education of our students, I definitely think it’s important for education to continue to change and improve, especially to keep up with our current changes in society, specifically technology. If the goal of education is to create future contributing members of society, then we must continue to update and change our teaching practices. So much has changed in the last 20 years in the tech world. Exposing and introducing productivity suits and web tools to students is very important and can have many positive impacts. 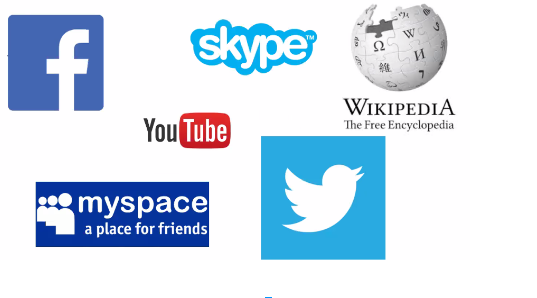 The following of all the examples of what web 2.0 and web 3.0 has to offer for yourself as well as our children. I use so many of these already in my everyday life, and try to incorporate them as much as I can in the classroom. In not incorporating these into the classroom, I at least make an effort to talk about the the web 2.0 and web 3.0 apps. Jana, Katie, Brooke, and Kyla O did a fantastic job discussing the benefits and barriers of the web. I definitely think these are very important to consider when introducing different aspects of tech to students. Below, are some of the ones the outlined. 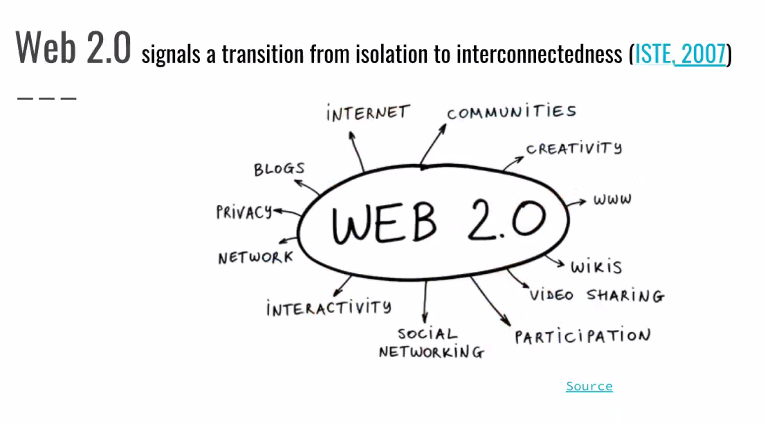 I also found the article The Role of Web 2.0 Technologies in K-12 Education that was posted by the group helpful in terms of all the ways in which you can use the web in the class. In the section Classroom Examples of Web 2.0 Applications in this article, you will find many great ways to use web 2.0 in the classroom. Blogging, social networking, wikis, and social bookmarking are all great examples mentioned in the article. As well, and as I mention before, “Our students will be living and working in this networked environment in which they must be able to locate, manage, create, and communicate online content. Even now, Web 2.0 tools are being utilized in the workplace, media and home” as stated in the the section Relevance for Teaching and Learning! On a side note, I LOVE the image Sage posted in her blog! 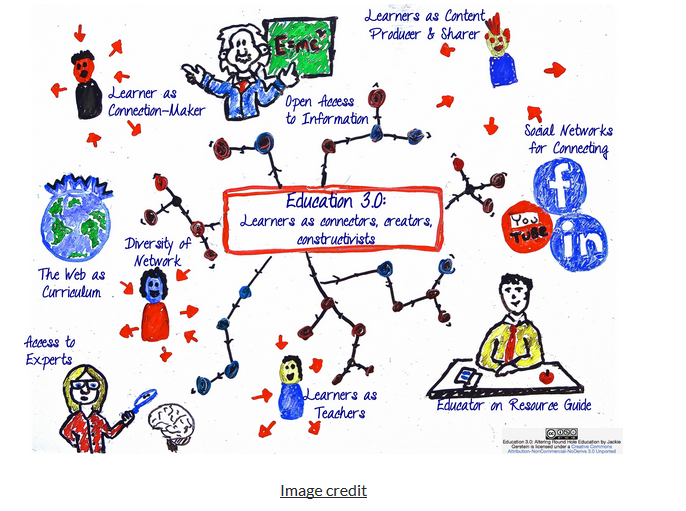 Great way to picture how a teacher can view web 3.0. Thanks for the great presentation ladies! What are your favorite web 3.0 apps?! Currently, I am in my second online class with Alec. Last semester, I took EC&I 830: Contemporary Issues in Educational Technology with Alec. Reflecting upon my experience the very first class with Alec and comparing to now is like night and day! Referring back to my very first post in EC&I 830 I can confidently say I have come ALONG way. I have learned so much about the productivity suits and social media sites we use in class. Learning about all these tech tools has also made me step out of my comfort zone in terms of using technology in my own classroom as well in other graduate classes. I feel as if Alec’s classes has opened a new door and has allowed me to look at learning in completely different ways. The presenters Sapna, Hu, and Nataly did a fantastic job this past week presenting about online and distance education classes. I definitely have mixed feelings about these types of classes. As mentioned in the chat, cheating could potentially be a problem. I have taken a couple of online classes in my classes and I can confidently say I have been 100% faithful, but I cannot speak for everyone. Kyla M raised a great point in the group chat during the presentation. She states that “also true of regular school too… I have had students who couldn’t string together a paragraph in class but could magically produce full essays if they were allowed to take it home to work.” No matter how you look at it, there is potential for unfaithfulness. In addition, Daniel mentioned the fact that the many EAL learners use online learning to help them learn English. He states that “many people learned foreign languages via shortwave radio programming.” Kyla also states “Classes such as Alec’s allow to flexibility assignment completion, independent learning, and an ability to connect with classmates outside of “classroom hours” via Twitter and the Google + Community” in her blog post! I can totally agree with her. Overall, I enjoy online learning and will continue to use it in the future. What other benefits do you see from online learning?! My Initial Thoughts on Multitasking.. When thinking about what multitasking actually is, I think about an individual doing a number of tasks at one time. I would consider myself a great multitasker. For my high school and university career, I was a server and always needed to complete many tasks in a certain period of time. I also think as a teacher, I feel like I am CONSTANTLY doing many tasks at the same time throughout the day. In saying this, I am glad we had to reflect on multitasking this week as I have always wondered about the benefits and value of doing it ALL the time. I feel as in some situations multitasking is much necessary and inevitable. However, in situations where you can have a choice on whether or NOT you need to multitask, I wonder if doing one thing at a time would be more valuable or beneficial to your time and sanity. After watching the Single-tasking Is the New Multitasking video, I can totally to relate to him when he was giving examples of how many tabs he has open at the same time. As I am writing this reflection on google docs, I have eight additional tabs open…OPPPS!! AND I am also watching the Vikings game (woohoo they won). DOUBLE OPPS! While reading through other blogs, I realized Joe and I share a similar experience as he states “so Adam thinks he’s pretty hot stuff having 6 whole tabs open. I’ve got 8 tabs open right now. BROWNS Make that 9, just checked on my Cleveland Browns.” To funny. In a way, I do think multi-tasking can have some benefits, especially when our lives can be crazy busy. 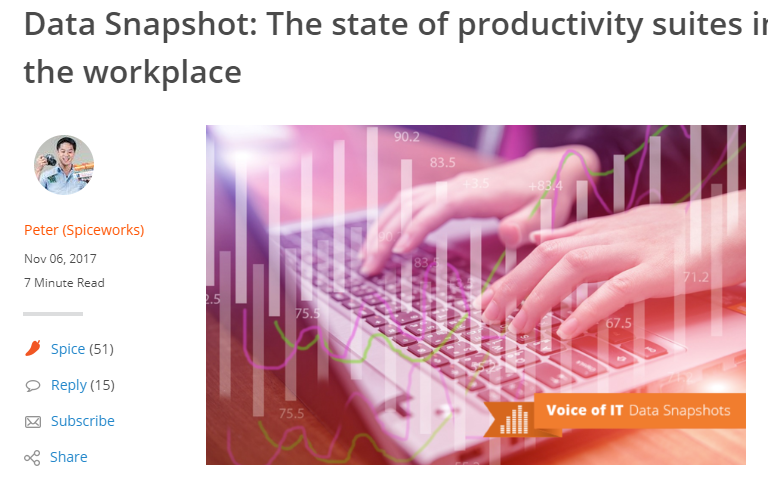 As Peter says in his article Data Snapshot: The state of productivity suites in the workplace, “Over the years, technology has been pivotal in helping organizations and individuals complete tasks more quickly while exerting less effort.” There definitely a time and a place for it. But going back to the question Alec raised this week, is the Internet really a productivity tool or merely an endless series of distractions. I totally think it CAN be. I think it all comes down to self-control. 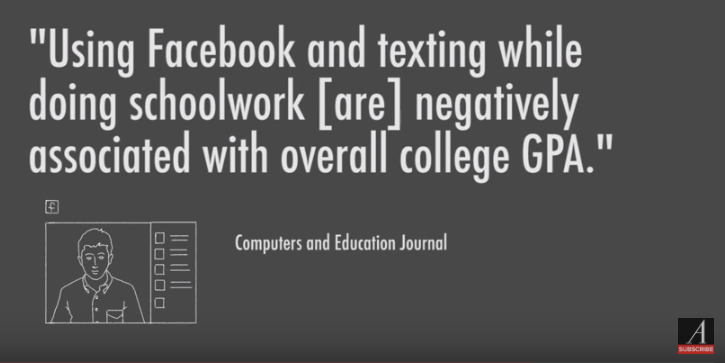 Like James said in his video, if we can encourage ourselves to work with necessary tabs open while doing homework or when at work, people would get MORE done. I mean, on the flip side, it can be very difficult especially when a lot of the time one thing leads to another on the internet. In terms of creating a world of multitaskers that don’t accomplish much, I totally think some people have fallen under this category. I think this week myself and my group members (Amy B, Colette, Kyle) did a great job presenting a variety of different productivity suits and extensions that are being used by millions of people. 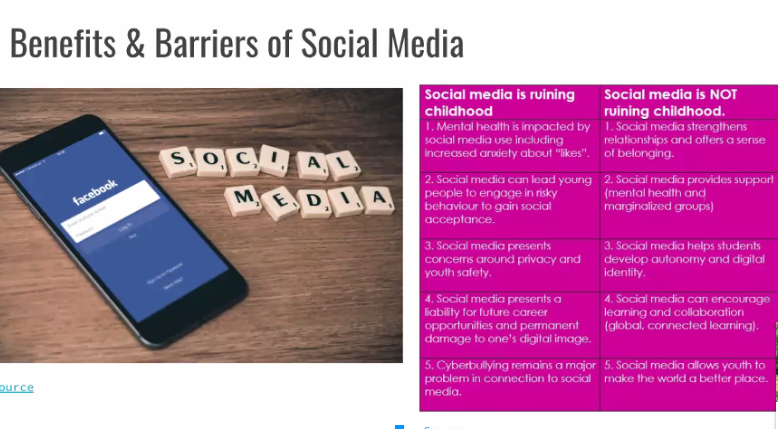 James inserted a slide in his video that I think was bang on. The addiction to social media starts young and continues on as we get older. I don’t think we yet fully understand the effects multi-tasking / off-tasking has on us! After reflecting on this topic, I am definitely going to consider doing less multi-tasking! Do you consider yourself a multitasker!? Do you think multi-tasking is a good or bad thing?? 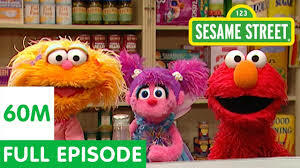 Before I begin, I just want to say I was a HUGE fan of Sesame Street and I loved watching it as a kid. I remember watching it every afternoon as I went to kindergarten in the morning. I feel like I did not realize how much learning was going on when I was watching it. I have always wondered why I was soooooo smart………JUST KIDDING HAHA!!!! 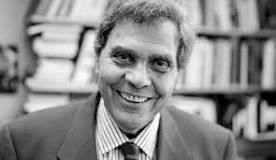 Neil Postman, who was an educational theorist, raises a valid point about the way in which our children could be educated during their school career. I believe that educators should use a variety of instructional strategies and methods in their classroom as all children learn in different ways. To me, one way of teaching is no better than the other. It totally depends on the learner as one child may learn completely different from the other. I think the main point Postman is trying to make here is that traditional ways of teaching is not the only way to teach. I feel like he was trying to make other educators aware that learning can be fun, just like the in the show Sesame Street! Back then however, I think it would be very difficult for teachers to change their “traditional” ways of teaching as that’s all they knew. In saying that, I don’t think Postman wanted the educators to change their ways completely, but just to recognize that all learners won’t necessarily learn the same way. Even back then when technology and resources were sparse, Postman still believed that education could be fun by using a variety of instructional methods and materials. I think Brooke is on point when she states that “today’s technology capabilities are likely beyond what Postman imagined for education in 1985 but many of the positive implications of AV technology remain relevant.” I definitely think now a days teachers understand that the traditional ways of teaching is not the only option for teaching. Many educators, including myself, are much more open to inquiry learning, using technology, incorporating manipulative, as well using audio visuals as we just learned all about. 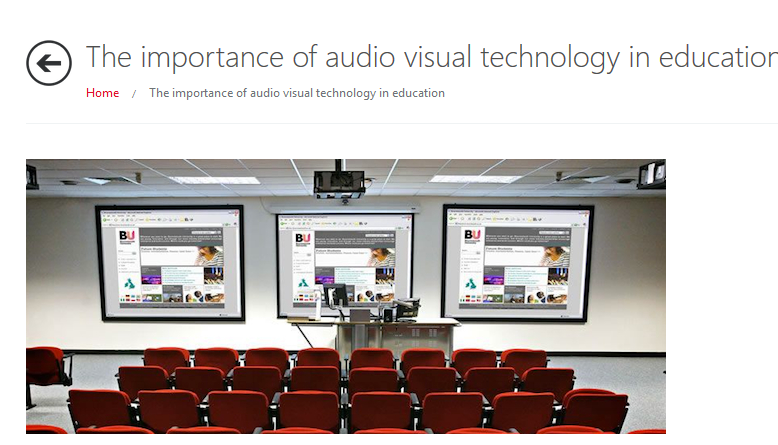 A great article was posted this week called The Importance of Audio Visual Technology in Education. As we know from the wonderful presentation this past week by Michael, Joe, Sam, and Kyla M , using audio-visual resources can benefit our learners in many ways. 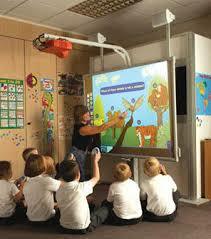 It states that a“ wide selection of AV tools make teaching and learning a rich and enjoyable experience, inspire learners with creative and innovative multimedia activities and will also save time in lesson preparation. The ability to share this information will eventually create a ‘global curriculum’”. In saying that, light shines on the fact that educators are continuing to and be open to using a variety of teaching methods in the classroom rather than just the old ways. I thought it might be fun to interview my parents on their thoughts about Sesame Street. I read them the quote provided … “We now know that “Sesame Street” encourages children to love school only if school is like “Sesame Street.” Which is to say, we now know that “Sesame Street” undermines what the traditional idea of schooling represents”. Here is what they responded …. In the end, I believe that both traditional ways and modern ways of teaching are important in order for a child to be successful in school.